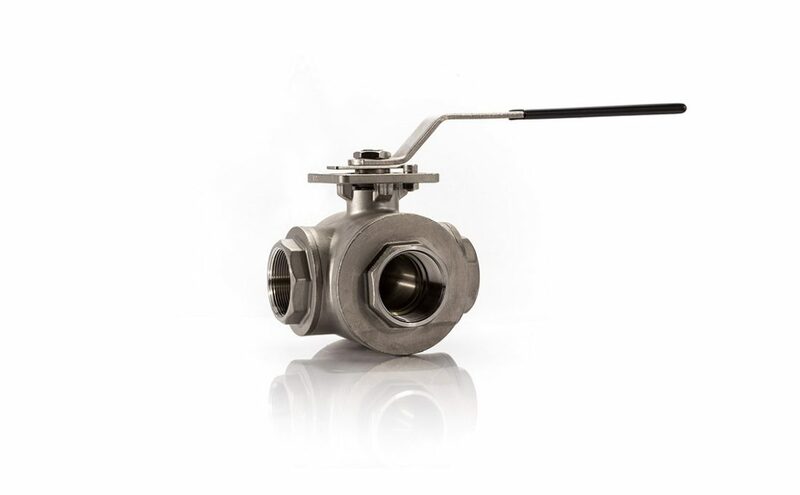 Triad offers a tremendous value in multi-port 3 way valves & 4 way valves. 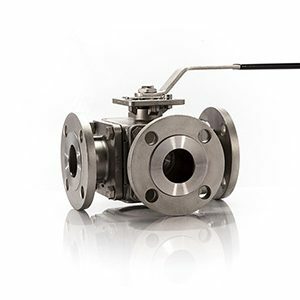 The utilization of common bolted on ends and four seated design offers the ability to interchange port configurations and allow every port to be an inlet and/or a blocked flow port. 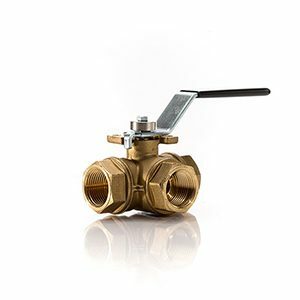 This offers tremendous flexibility, a multitude of flow path options and the ability to use various end connections on each port. 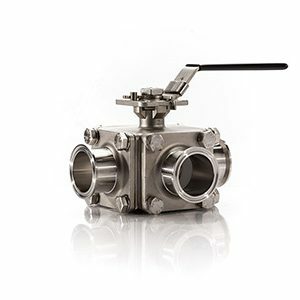 The valves have direct mount actuator capabilities, live loaded stem seals making them ideally suited for long service life in mixing, blending and diverting applications.